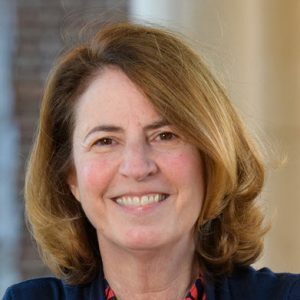 Deb Halpern Wenger, a 17-year broadcast news veteran, is an assistant dean and associate professor who oversees undergraduate studies in journalism at the University of Mississippi. Prior to her academic appointments, Wenger worked as a reporter, producer and newsroom manager within multiple TV stations, including WFLA (Tampa, FL), WSOC (Charlotte, NC) and WMUR (Manchester, NH). Wenger conducts multimedia workshops in newsrooms around the country and is a trainer for SPJ and its Google News Lab program. She is also co-author of two books, Advancing the Story: Journalism in a Digital World and Managing Today’s News Media: Audience First.